CAMAS — Creative pumpkins and Harry Potter look-alikes will be all around Downtown Camas on First Friday, Oct. 6, 5-8 p.m.
Festivities will include pumpkin voting, art shows, a fairy door search, a ribbon cutting, kids’ crafts and activities, fall shopping and dining, and a Harry Potter costume contest in celebration of Harry Potter’s 20th Anniversary. 12th Annual “Pumpkin Pageant”: Participating downtown businesses will each have a carved pumpkin and there will be a People’s Choice Vote for the favorite. Voting enters you to win fall-themed prizes from the merchants and iQ Credit Union, this First Friday’s sponsor. The People’s Choice winner also receives a prize basket. Harry Potter Costume Contest: This is a chance to show off your love of this series and the characters. Prizes for Best Costume Winners and Runners up for both adults and children generously provided by iQ Credit Union. Contest starts at 7 p.m. in Journey Church, 304 NE 4th. 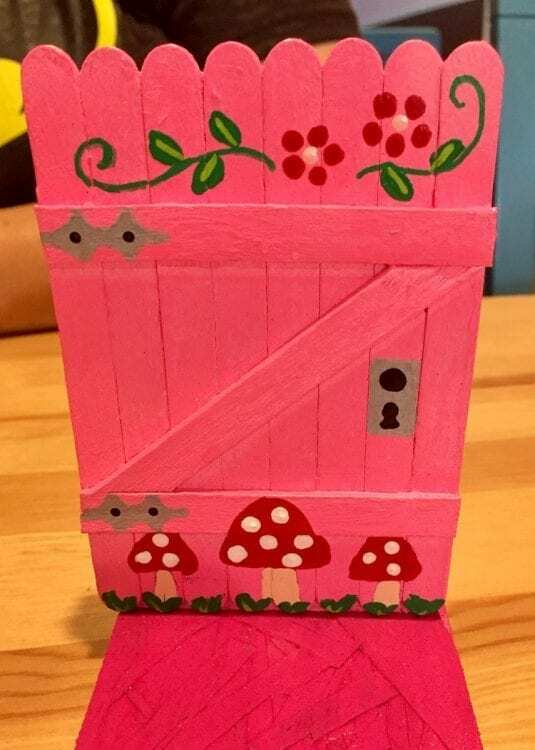 Sign up that night in Journey between 5- 6:45 p.m.
Fairy Door Search: Fairy Doors will be hidden throughout town in downtown businesses – attendees can find them and be entered to win. Fairy Doors created and donated by Vancouver WA Fairy Doors. Ribbon Cutting and Open House Celebration for True Insurance at 510 NE 4th Avenue. Enjoy giveaways and refreshments and touring their new location in Downtown Camas. Second Story Gallery will host a reception for the art show “Art for the Life of Elephants” from 5-8 p.m. featuring painters Katey Sandy and Gary Watson. Proceeds to support the Elephant Crisis Fund. Refreshments and live music by Brian Jensen. The art show will continue through Oct. 28, at 625 NE 4th Ave.
Camas Gallery will feature award winning nature photographer Lois Settlemeyer at their First Friday artist reception along with refreshments and live music, 5-8 p.m., 408 NE 4th. Shopping and dining specials throughout town. First Fridays are Art, Activities, Dining, and After Hours Shopping themed family friendly events coordinated by the DCA each month of the year to support downtown and to create connections in the community. For all the information, visit http://downtowncamas.com/event/october-first-friday-pumpkin-pageant-harry-potter-costume-contest-2017 and www.facebook.com/camasfirstfriday .